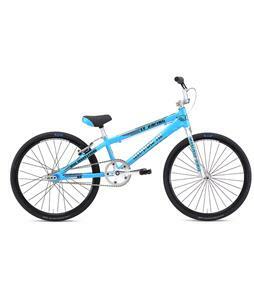 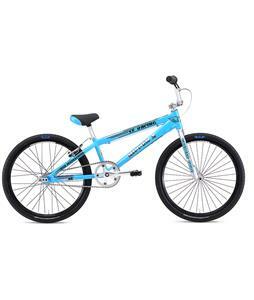 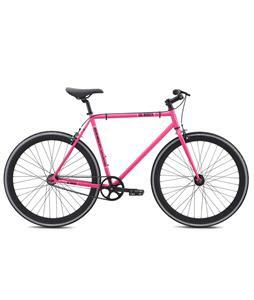 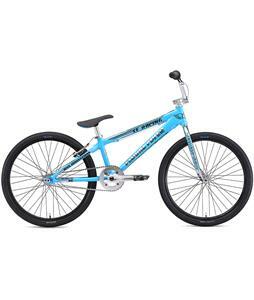 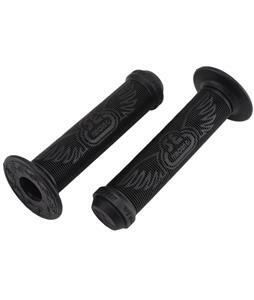 SE BMX and Race bike were first made in 1977, SE has been making bikes that are highly respected for their bikes quality, performance and durability . 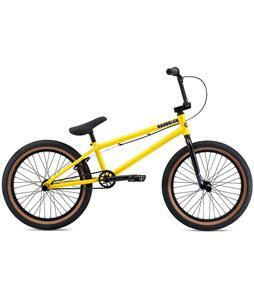 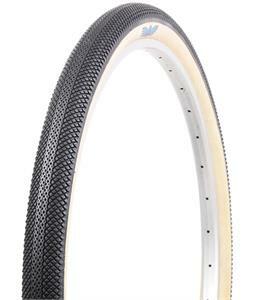 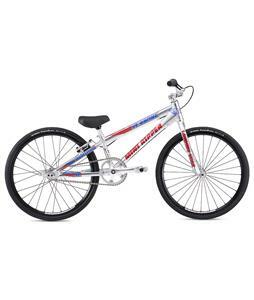 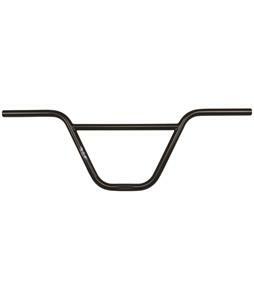 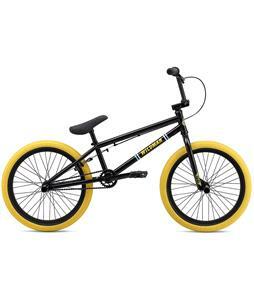 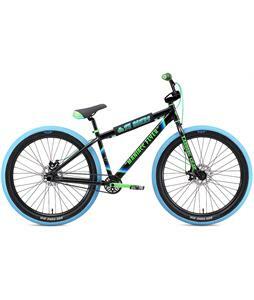 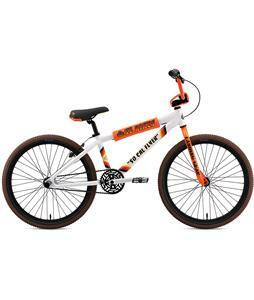 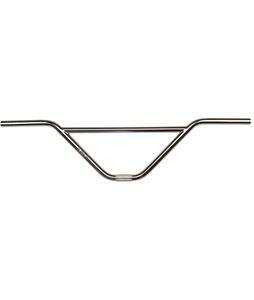 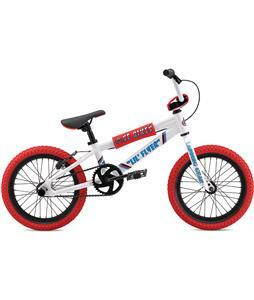 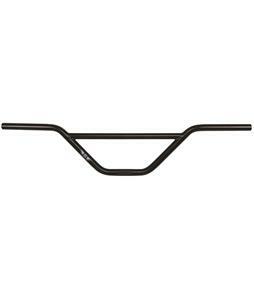 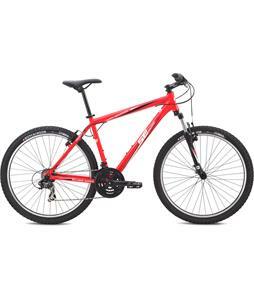 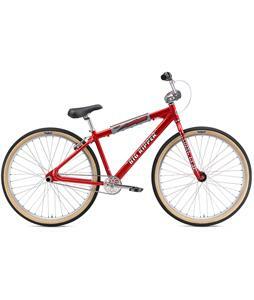 With a multitude of different SE bikes to choose from such as; Bronco Bikes, Freestyles Bikes, and BMX Bikes. 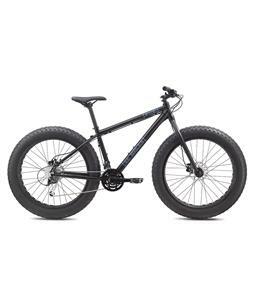 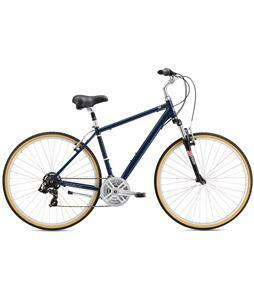 SE is sure to have a bike that is perfect for what you are looking for.